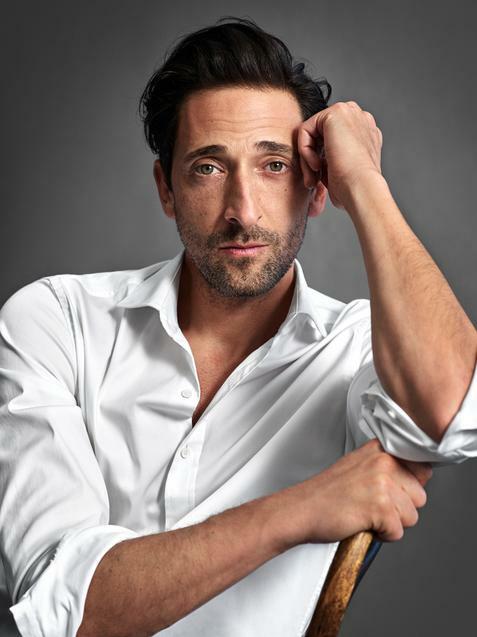 This year MANGO Man will be ten years old and to celebrate it has launched a special campaign featuring an outstanding celebrity.Adrien Brody will become the ambassador of the brand, featuring in images of a subtle and contemporary style, shot by Mario Sorrenti. The photographer shows us the actor in intimate moments through images in which the garments take centre stage.A capsule collection that has been created especially for the occasion, made up of 10 iconic garments that have been reinvented using carefully selected materials.Quality is the principal hallmark of these garments, where masculine style with sophisticated nuances combines with the adventurous nature of the brand’s collections. The 10 garments reflect a clear commitment towards the essential and the timeless, in a move away from conventionalisms.The offering includes three outerwear garments:the classic cut coat with shirt collar, the 100% wool unstructured blazer without lining or shoulder pads and the faux-fur jacket designed in double-sided leather with a faux-fur interior lining.The variety of trousers can be seen in jeans inspired by the classic straight-cut jeans and slim-fit suit trousers in two fabric options: 100% wool or Italian cotton.The outfit is completed with a shirt made of high-quality Italian fabric in two colours:white and fine blue stripes and a 100% cashmere sweater.As accessories, the collection offers a tote bag made of cotton with a leather handle, sneakers made of 100% Italian leather and a pair of polarised sunglasses. This capsule collection will be available from the first week of October, to coincide with the campaign launch, in 100 stores in 12 countries, including Spain, France, Germany, Russia, Italy, Portugal, the United States and the United Kingdom, among others.